Based on the individual characteristics of the different products in our product range, the heat transfer fluids can be used optimally in certain applications. There are many applications that require heating or cooling, ranging from low-temperature applications such as ice rinks, flushing fluid in industrial installations and various applications in the food & beverage industry when the safety requirements allow the use of an MPG-based fluid. The most common applications for our products are listed here. Please do not hesitate to ask for our advice for any application that is not mentioned. Turning a gas into a liquid state. Using heat transfer fluids to stabilise the ground. 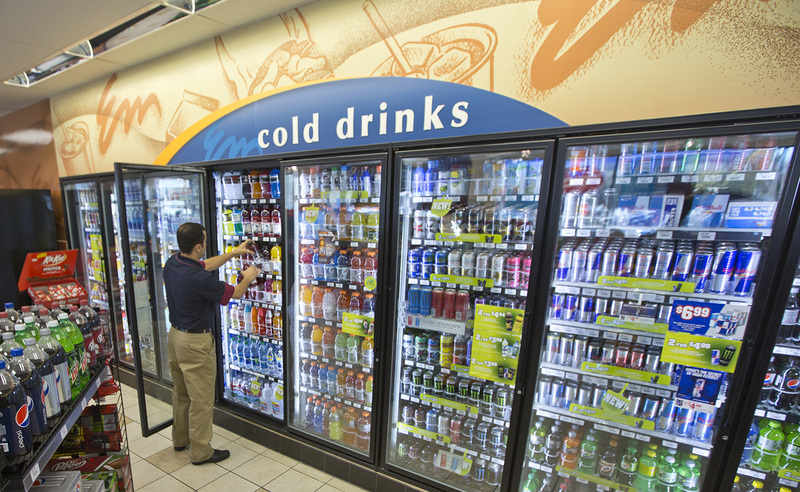 Cold generated in primary circuits is transported to places where products need to be cooled. Reliable detection of the smallest leak. Temperatures varying from -30 °C to +150 °C.